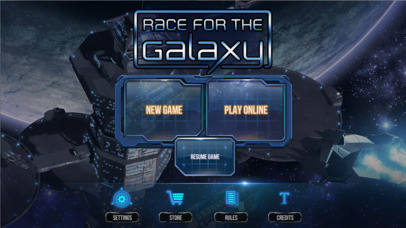 Race for the Galaxy is a strategy boardgame where players advance their empire by playing cards to build technological developments or to settle planets. 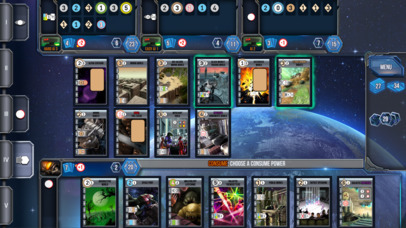 Its core mechanic is a phase choosing game. Players secretly and simultaneously determine which one of seven phases they will lock in, all reveal at once, then execute the phases in order. Will you build an engine to ramp up VP generation on cheapo production planets? Will you invest in exploration and settle rare and valuable VP rich planets? 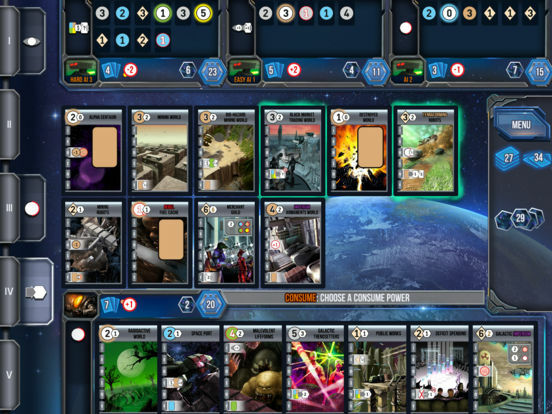 Or will you rush a military conquest to cut off your opponents before they have a chance to develop their strategy? 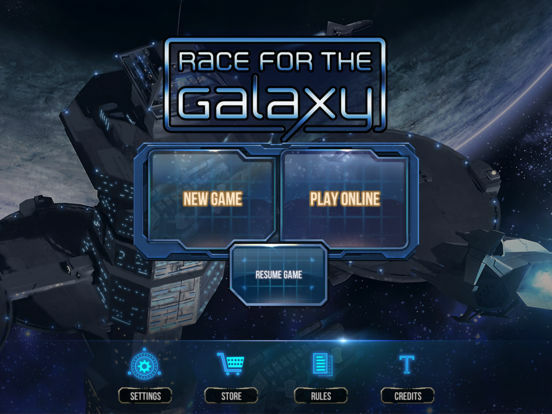 This patch adds multiplayer improvements like notifications and next game button, improved UI like our revamped win screen and card swiping while zoomed, and a host of minor tweaks and fixes. Thanks to all our beta testers who helped out with the testing and feedback that made this patch possible!